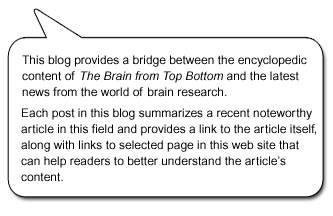 As I wrote two weeks ago, Al Daigen, who has translated all the of content for The Brain from Top to Bottom from French into English and who continues to translate selected posts from this website’s blog, will be taking a well earned vacation in December 2017. Since my English is not up to his high standards, I’m not going to try to replace him. 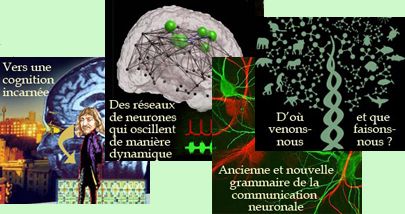 But to make sure you don’t have to go too long without hearing from me, I want to let those of you who can read French know about 8 posts based on the lectures that I gave this fall at the “Université du troisième âge (UTA)” and that I think you will enjoy. And again, I’m sorry for the rest of you who will either have to wait until Al’s translations of recent posts begin appearing here again on January 8, 2018, or try your luck with Google Translate, which has improved a fair bit in recent years, thanks to “deep learning” technology.